Do you want to get the trustworthy, reliable, and cheap towing in Texas? At Murrays Towing, we can provide it to you. Our team of towing drivers knows that you need an affordable towing service without sacrificing the quality for you. You can have our towing service without putting any risk to your pocket or vehicle. 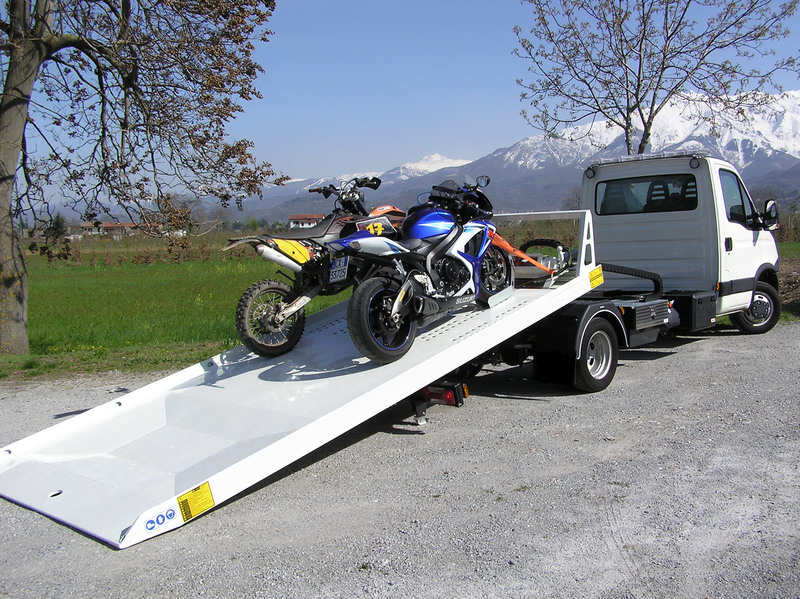 We will offer to you our towing service without compromising on quality service. So, what else are you waiting for? Call us now! 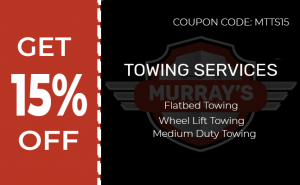 Murrays Towing are committed to providing Texas customers with the best service possible. We can promise you with courteous, fast, safe, and reliable service. Since we have been in the business for years now, you can count on a fast and reliable towing service for your car. Contact us at Murrays Towing directly from your mobile phone! For towing cars over long distances, we have tow trucks that you already have pictured in mind. These are available for towing vehicles such as SUVs and 4-wheel drive cars. Our tow trucks are a good option when you want your vehicle to be transported long distances. When you call us, we will answer right away. You can put your confidence in us knowing that our towing drivers are insured and licensed for your peace of mind and protection. We can get your car to another location as quickly as possible with cheap towing in Texas. 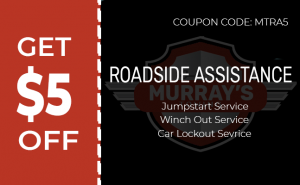 Give Murrays Towing a call today! If you are looking for a team that includes well-trained and experienced towing drivers at Texas, Murrays Towing is the company to turn to. Our tow trucks are well-maintained backed by the investment of machinery, computers, and tools. With our towing drivers who are dedicated to providing you with the most professional towing service at a cheap rate, they work twenty-four hours a day and seven days a week. Thus, you can reach us at any time of the day or night. Your motorcycle should be professionally treated and handled as if it was our own. That is why we are here to provide you with the best service possible. For over several years, we know how it feels when a motorcycle is stuck on the road and is inoperable. Your bike needs to be towed. Thus, we can offer you a worry-free, professional, and cheap towing in Texas!